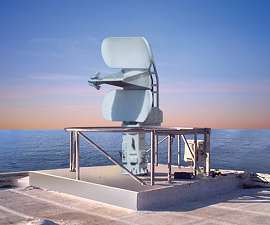 The ELM-2226 or Advanced Coastal Surveillance Radar, ACSR is an operating in X-Band Coastal Surveillance Radar Family, optimized for the detection of all types of surface targets even under extremely adverse sea conditions. It is a linear frequency modulated continuous wave radar. The radar features continuous, gap-free, automatic detection and tracking of targets, providing a reliable tactical situation display. Its operation is very simple and has a very low operator workload. 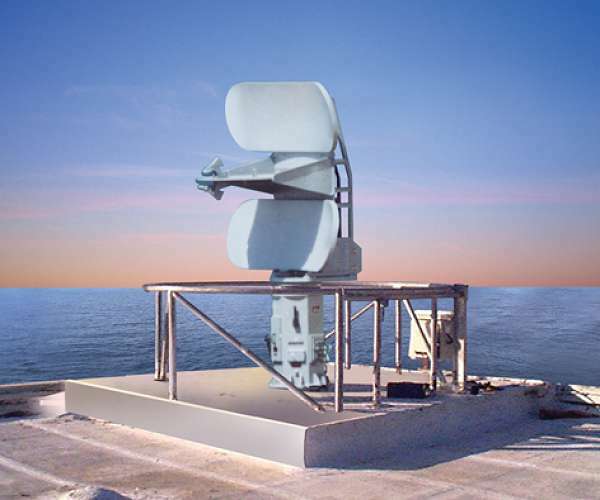 The system for coastal surveillance and VTS can be supplied either in fixed or mobile configurations. The family includes 3 radar types: short-range, medium-range and long-range. Detection of airborne targets within the radar's main beam.